2018 Session 2 Champs, C&M Screenprinting, with a 6-2 record and a 17-5 win over Black's Auto in the Championship Game. 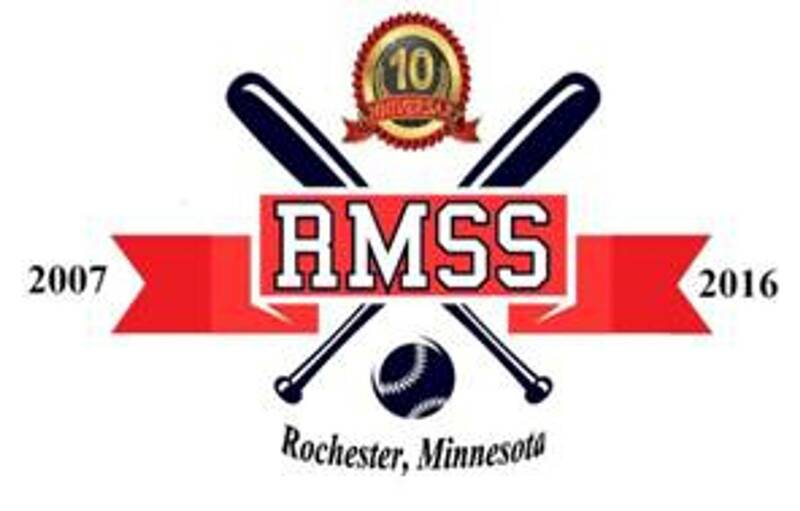 Rochester MN Senior Softball (RMSS) is a spring/summer league open to men and women players. Men must be at least 50 years old during the playing season. Women players must be at least 40 years old during the playing season. Our focus is on fun, fitness and fellowship. Games are played on Monday and Wednesday mornings at McQuillan fields in southeast Rochester, behind Longfellow school on Marion Road. Normal start time is at 9:30 AM with optional batting practice at 8:30 AM. Due to weather or field availability start times are occasionally changed slightly. The season is separated into sessions. Players register as individuals, then are drafted and assigned to teams for each session. This minimizes a single team dominating other teams and accounts for player availability based upon new players, injuries, vacations, and work responsibilities. It also promotes fellowship as the team rosters change each session. The dates for each session are included on the General Calendar (under the More tab) and reflected in the Games Schedule page. The Events/News page records our mid-season picnics and other celebrations in addition to general news items. We will have 6-8 teams for the 2019 season. The 2019 season will run from May 6 through Sept 25 with 4 sessions of between 9 and 12 games and a total of 40 games. The 2019 fee will be $48 with an early bird rate of $40. The fee covers the 40 scheduled games plus picnics. The Registration and Waiver page has the early bird sign up dates/locations and the Registration and Waiver form. You may print the form on your printer and bring it filled out. Please bring proof of age. Remember, women must be at least 40 by calendar year end. Men must be at least 50 by calendar year end. SPECIAL NOTE: If you want to join the league after the season starts, contact a RMSS Board member or a Team Manager. The Board members and team manager information is available on the Contact Us page. A per game fee or a reduced season fee, based upon your start to play date is offered. There are picnics at the end of each scheduled session. 2018 season picnics are scheduled for 6/6, 7/11, 8/15 and 9/26. They are FREE to RMSS players and great opportunities for fun and fellowship!! For more league and team information, click the tabs at the top of this page. Standings and Team Rosters for each of the planned sessions will be posted as the season progresses. Events/News is updated as RMSS has items to report. Throughout the year the RMSS will send emails with events and news items as well. Note the More tab. Click this tab to see links to additional pages. During the winter and early spring indoor softball is available at the RCTC Dome. The season normally runs from mid-November to early April. Click here for information on Senior Dome Softball. RMSS and Senior Dome Softball are related but separate organizations. Double left click on the sponsor logo to go their web site. Click here for more sponsor information.